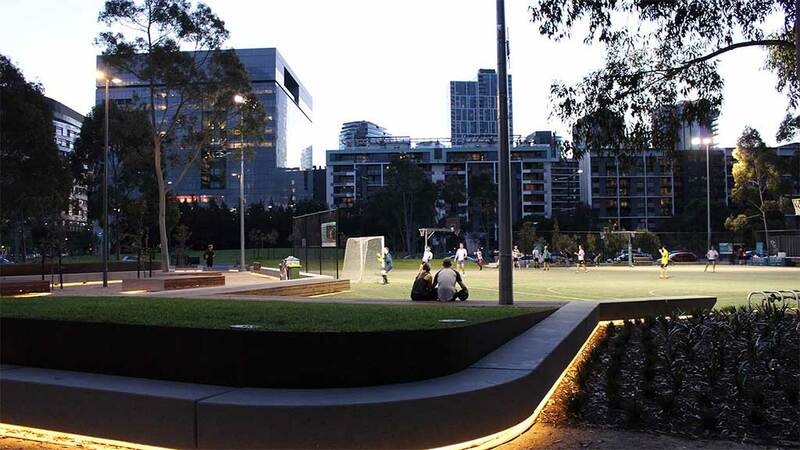 We worked with Places Victoria and MALA studio to achieve their vision of transforming the old Docklands site into a recreational and cultural hub. 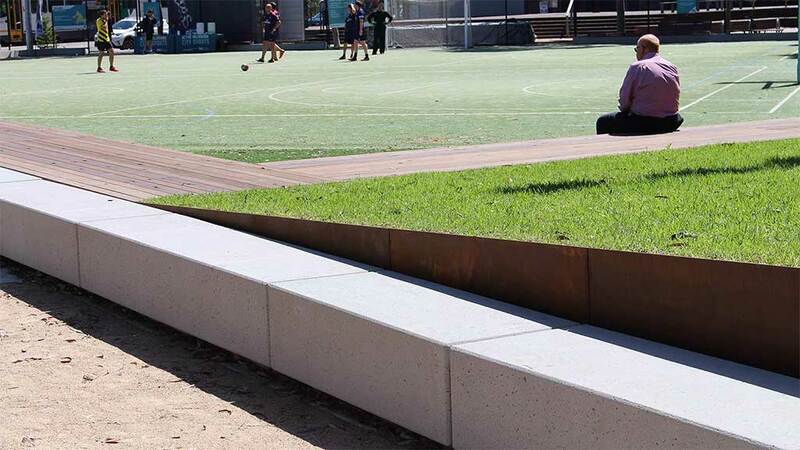 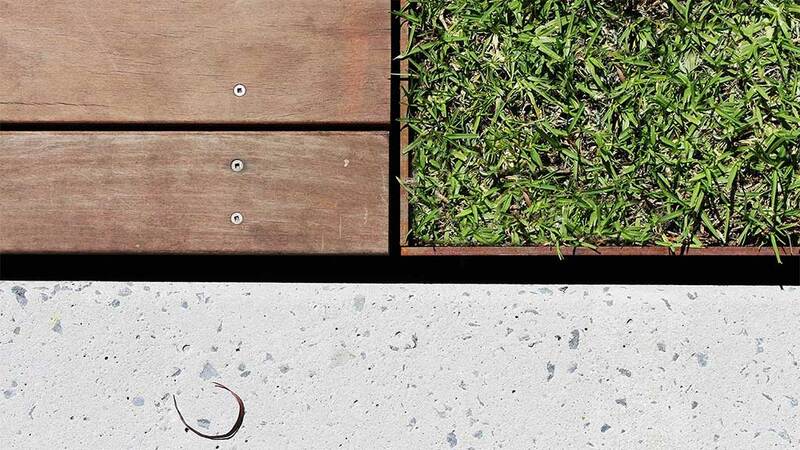 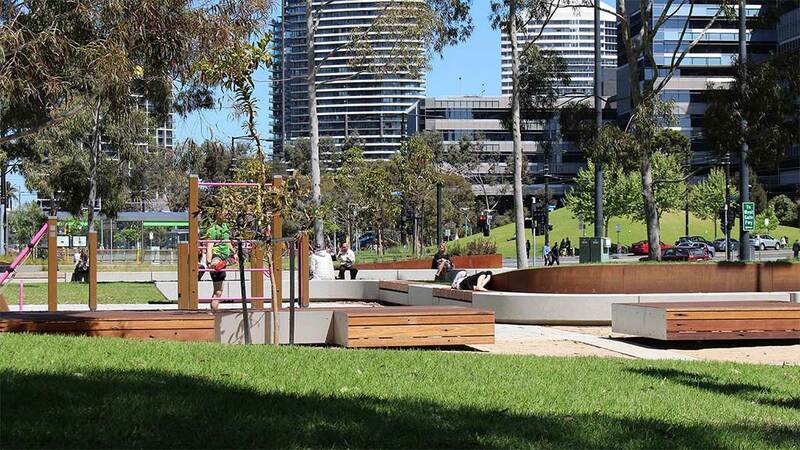 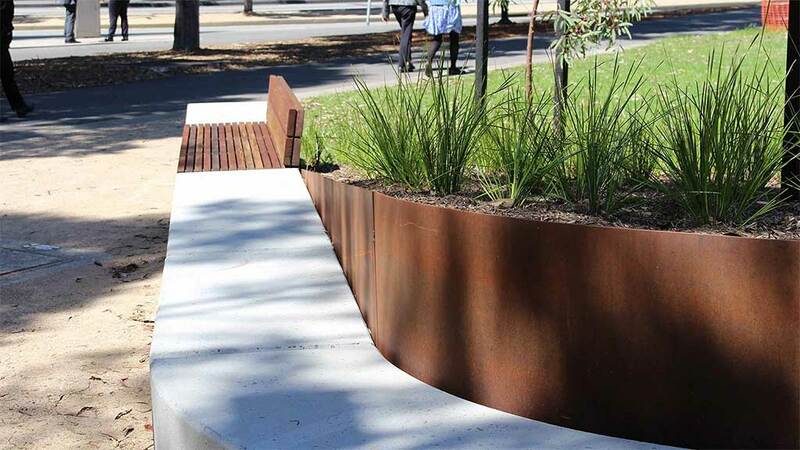 Iconic Docklands materials were chosen, such as concrete, steel and timber, to compliment the beautiful lawns and gardens. 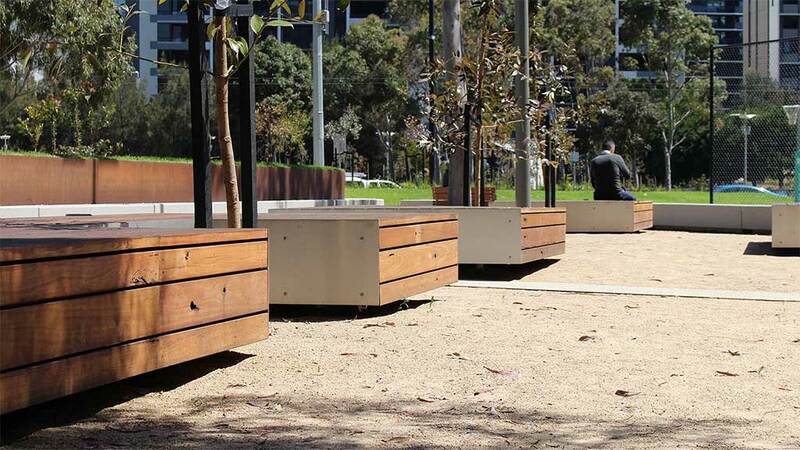 We salvaged wharf timbers from the old Docklands North Wharf, where they lay for decades, less than 400m away from this site. 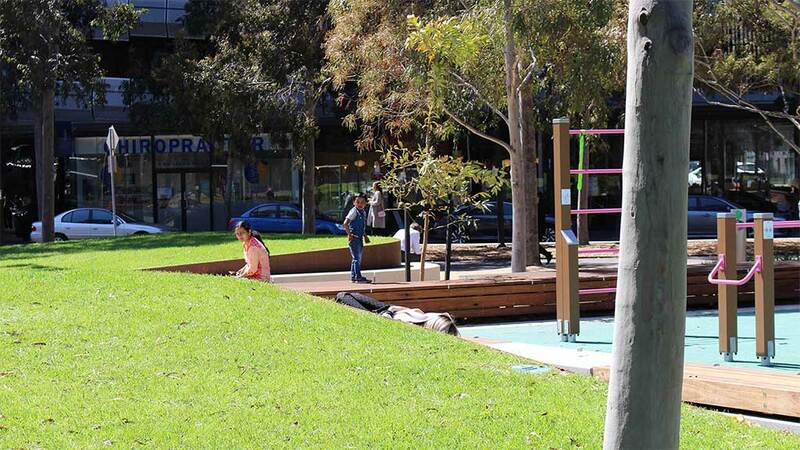 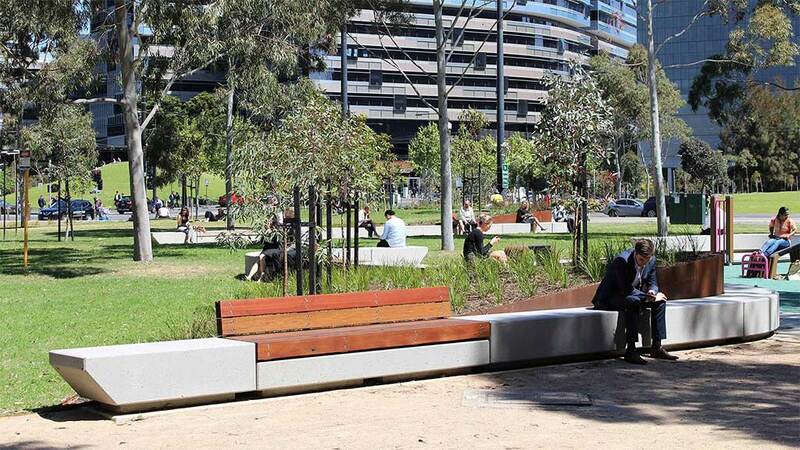 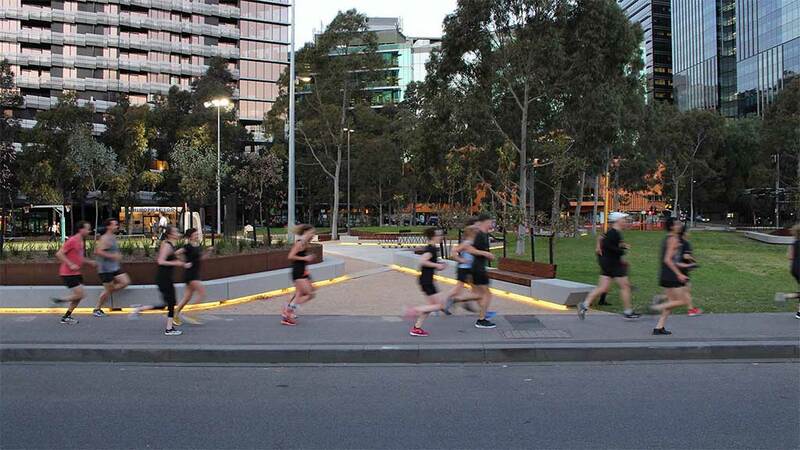 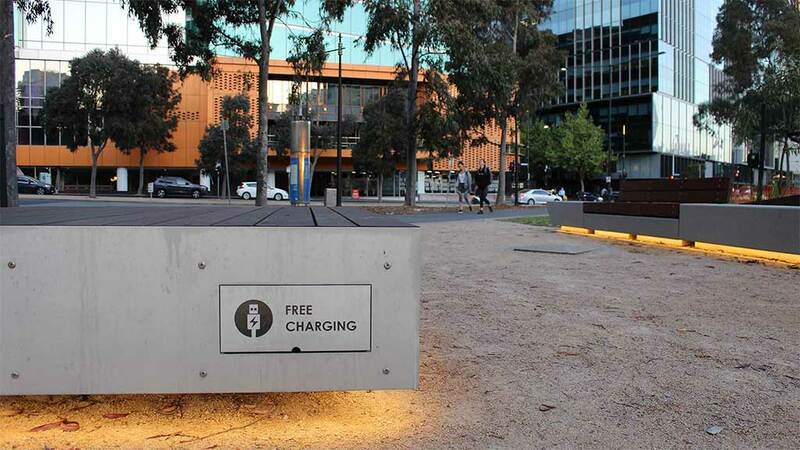 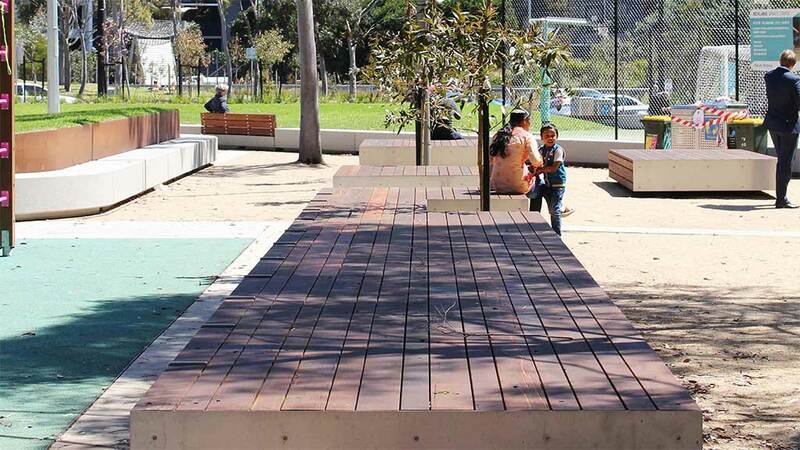 We then repurposed the timber into seating for the park, so that it may enjoy another lifetime as part of Melbourne’s landscape. 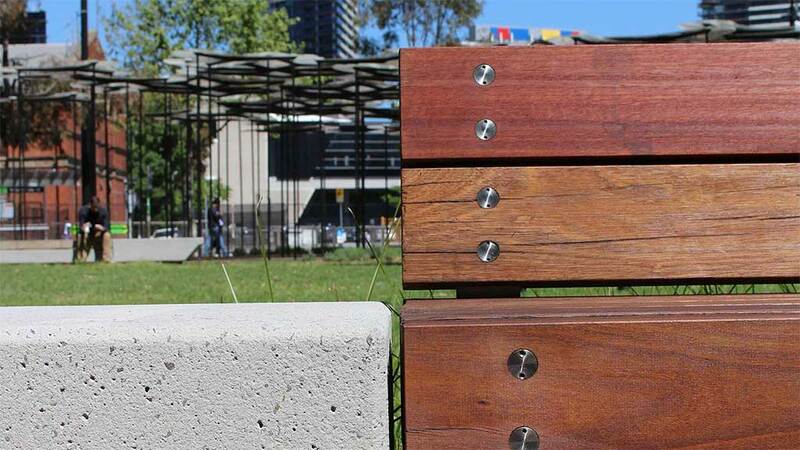 More detail about the project here. 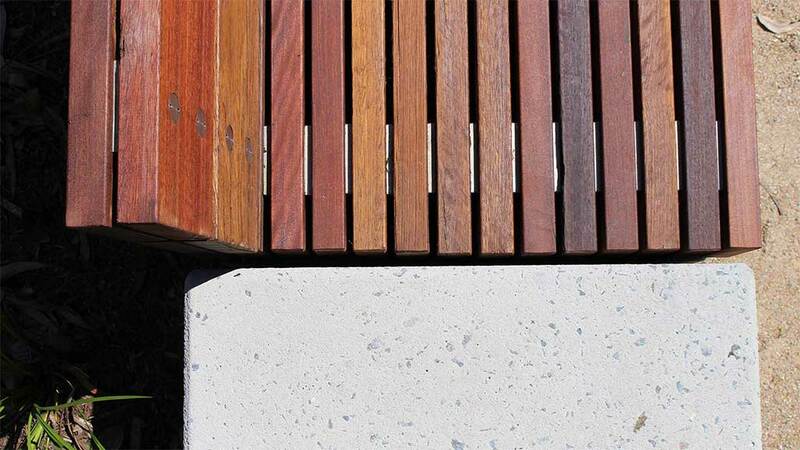 Reclaimed wharf timbers, various species.